Africa is known for being home to the Big Five, but what most people did not know is that Africa is also home to the ‘Small Five’. The Small Five shares a name correlation with each member of the Big Five species, namely, the Elephant Shrew, Red Billed Buffalo Weaver, Antlion, Leopard Tortoise and the Rhino Beetle. The Small Five may be harder to spot, but with the help of Funky Munky, we’ve found some information about each species and where they can be found during an African safari. 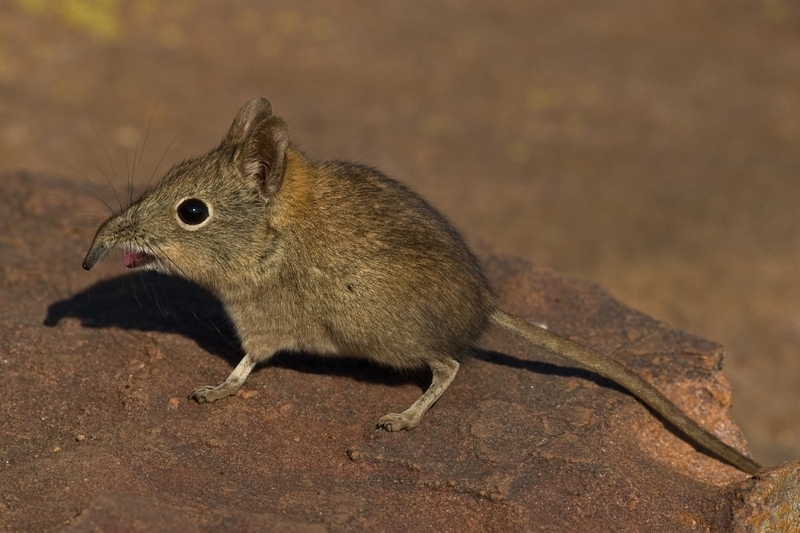 The Elephant Shrew lives in sandy, gravelly and thornbush plains. You have the highest chance of spotting them in Namibia, the Western Cape province of South Africa and in the southern parts of Botswana. They are called Elephant Shrew because of their long noses looking like an elephant’s trunk. The animal is really small, but they can still grow up to a length of 30 cm. The Red-billed Buffalo-Weaver is one of the three Buffalo-Weaver species. 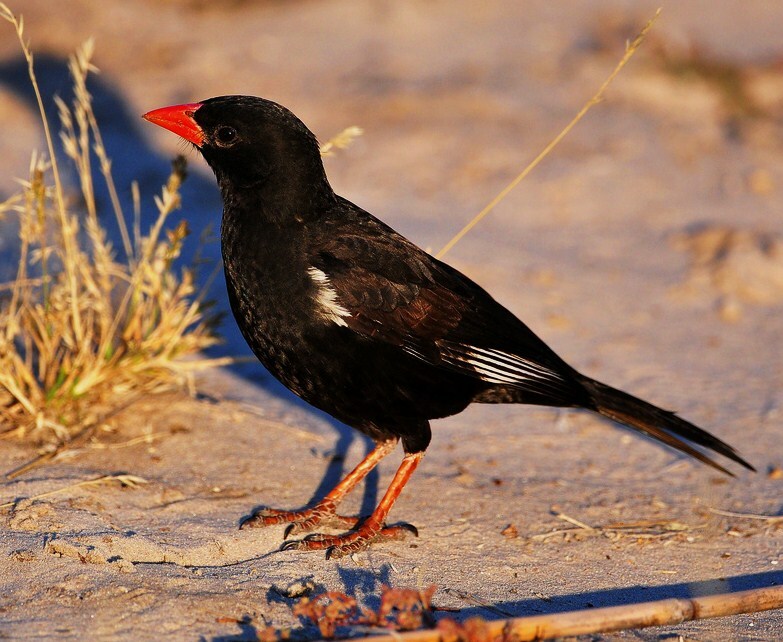 The Red-billed is the only one that occurs in South Africa. They can be found in the northern parts of South-Africa. They are hard to spot but easy to hear. They are noisy and social birds and get their name from their red beak. 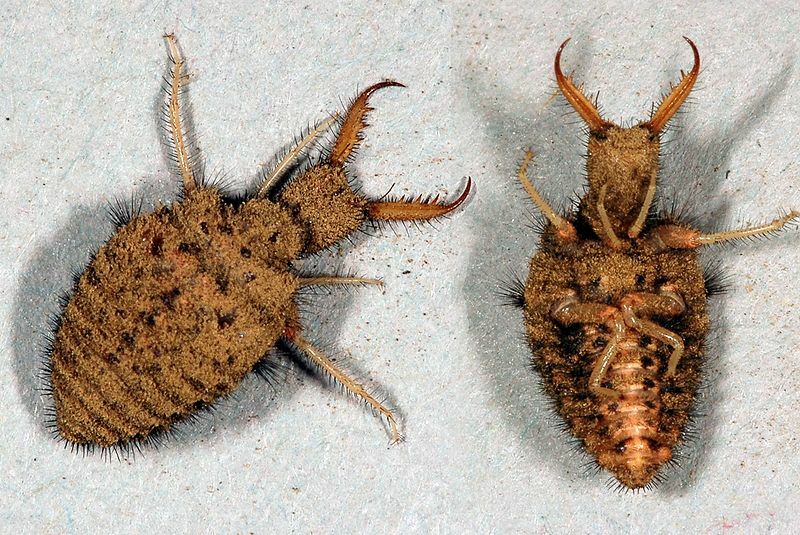 The Antlion is the smallest member of the Small Five found sheltering from wind and rain in dry, sunny spots around Africa. Despite the fact that he is the smallest member, it is the king among all ant species. The Antlion will eventually grow into a winged insect. 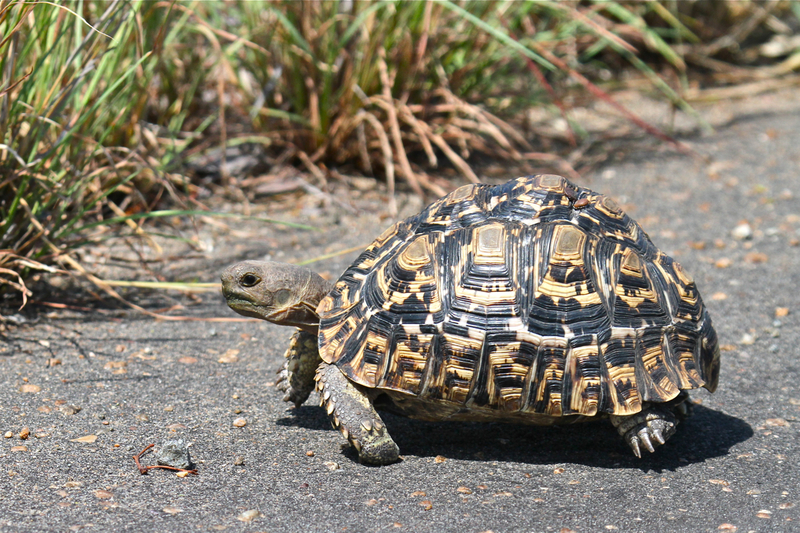 The Leopard tortoise is the biggest species of Africa’s Small Five. It can be found in the sub-Saharan Africa, Ethiopia, Zambia, Botswana, Namibia, Angola and Southwest Africa. You can recognise a Leopard tortoise by its unique patterns on its shell. They can live older than 100 years. The Rhinoceros beetle is found, among other places, also in South Africa. Gardens, farms and more tropical places are places where you’ll find the rhino beetle. It is one of the smallest members of the Small Five but also the strongest one. It got its name from the horn on its head equal to the rhino. 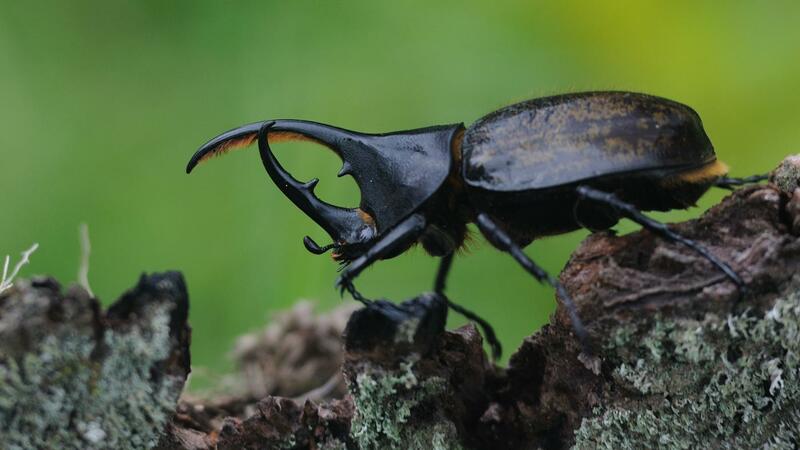 Also, both animals use it to dig for food, the biggest difference is that the Rhinoceros beetle is completely harmless to humans.